Dreamline Express, one of Kenya's most preferred bus company marked its 8th Anniversary yesterday with cake cutting in various of their offices in the country. Among the offices that celebrated the event were Nakuru, Mombasa, Mtwapa, Malindi and Machakos offices. 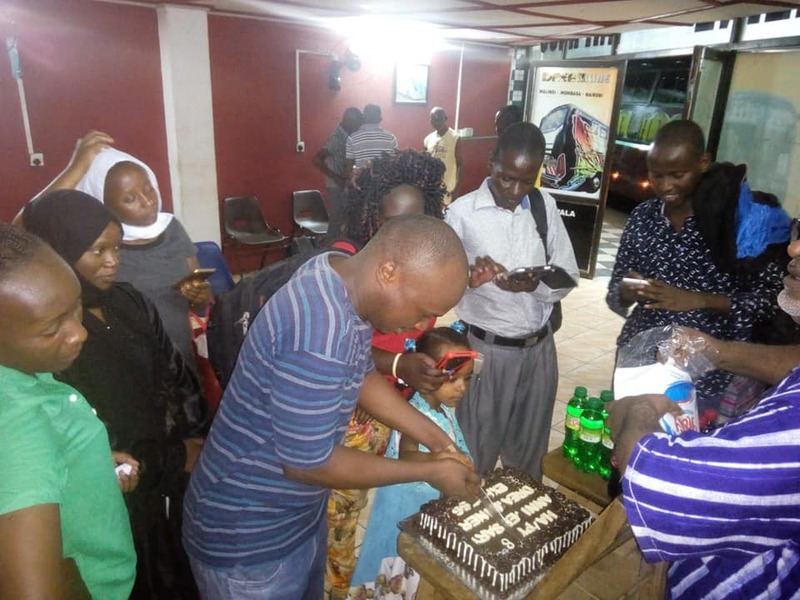 The ceremony was marked by the company's staffs and clients in the various offices with its Nairobi offices awaiting to mark the event today. Among the goodies travelers had were cakes and sodas which made the event memorable and enjoyable. 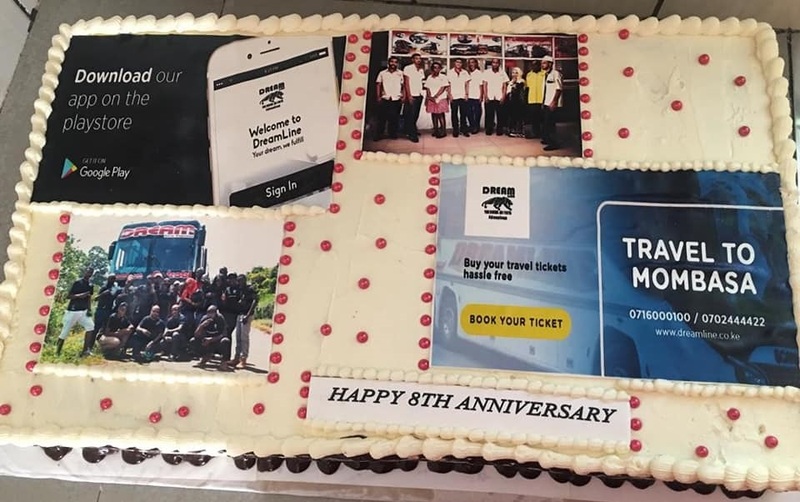 Dreamline is one if not only bus company that celebrates its anniversary with its staff and clients making it a yearly celebration. 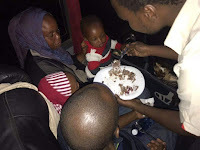 Dreamline Express was started on the 23rd of November 2010 and has proven to among one among best bus companies in Kenya with its outstanding performances in customer service, road safety among others. Happy 8th Anniversary Dreamline! Can't wait for a piece of cake come next year!